MindNode is another tool I want to share with you. 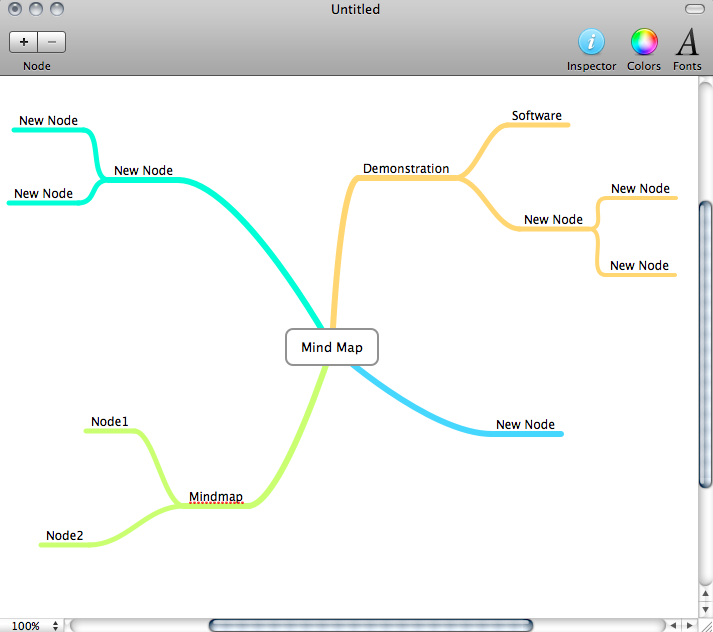 If you need a tool to quick and easy write your ideas or brainstorming down I can recommend MindNode to you. There is a free and a pro version. Up to now i am comfortable with the free version. Check it out and maybe it's useful for you, too.